Early this year, we have been teased by our beloved author, J.K. Rowling: that is surely to get her more attention. She gave out news about a new project called Pottermore. This new project, that fans have been buzzing about, promotes a whole new way of expriencing the famous Harry Potter series through interactive media, Pottermore ebooks and never-before-seen exclusive new writings from the author herself. This project is open only for invitation and will open to the general public sometime this month. But to prelude it's opening, Pottermore has already given us a taste by introducing the Pottermore Shop, where fans could buy the beloved series in digital form. 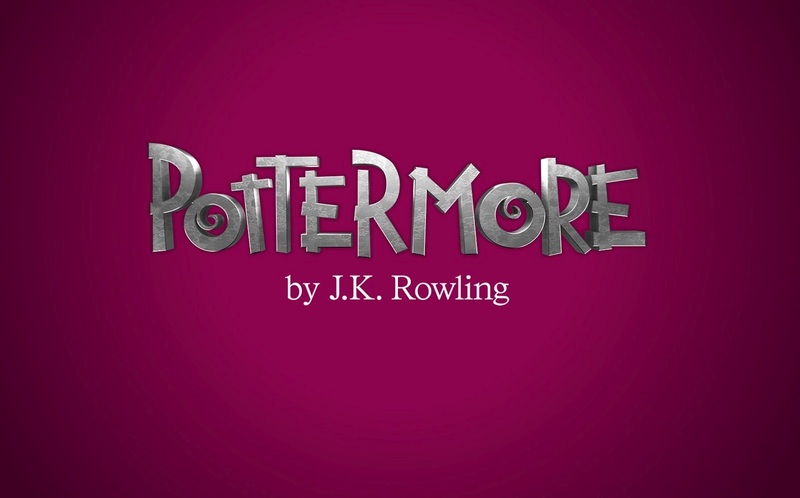 "We had budgeted for a much lower figure, I had looked at the physical sales of the books, and tried to anticipate what proportion of sales would be digital, and that there was a certain amount of pent-up demand, but it surpassed anything we anticipated," said Charlie Redmayne, director to JK Rowling's new digital venture, Pottermore. Redmayne added the hype has settled down, but still continues to exceed expectations. "It is still running at a much higher rate than I was anticipating, even for the launch. It is still surpassing anything I've ever seen for e-book sales. Everything that Harry Potter does surpasses expectations. We had planned for something that we just couldn't anticipate. The three initial novels' ebooks cost £4.99, the final four for £6.99 each and the omnibus can be purchased in digital edition for £38.64. I hope this does not affect Amazon's business for it's certainly taking a big chunk from their Potter profit.